Here is Chris Hemsworth as Thor Odinson, just a couple seconds after waking up on Earth it appears. 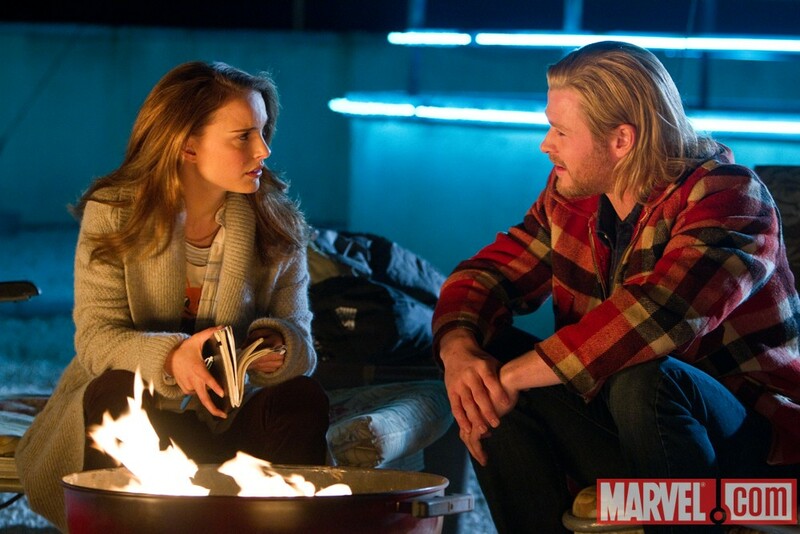 Natalie Portman as Jane Foster, Stellan Skarsg�rd as Professor Andrews, and Kat Dennings as Darcy also appear in the clip. 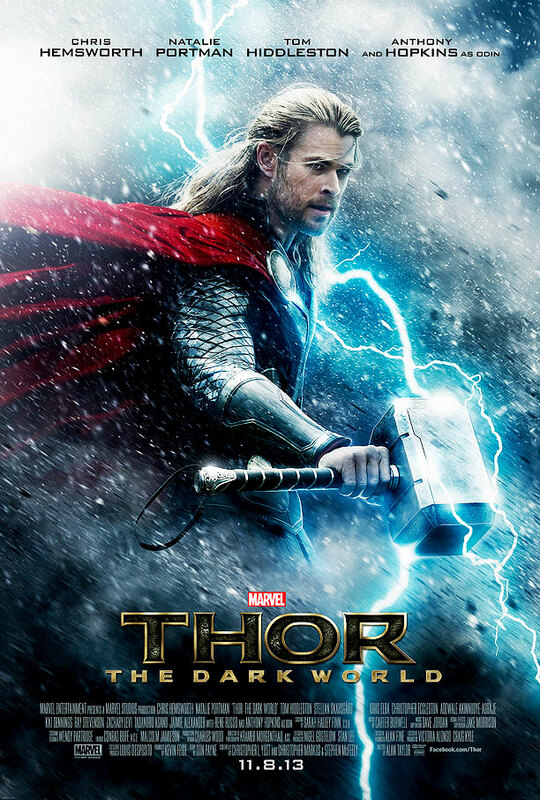 For being a god of thunder, Thor shows remarkable weakness to electricity. Warning: the above video contains footage of Natalie Portman in a thong. Your Highness will be released on April 8, 2011.